Efficiently managing ground transportation requires technology. It's no longer a choice. To stay competitive you need to manage your business with data. Our suite of applications combines the power of big business technology with the elegant user experience of a start-up. SkyHop Technologies is fundamentally redesigning how the industry connects, learns, and performs. History shows that companies must stay current to survive. Great brands like Blockbuster, Polaroid, Texaco and Pan Am no longer exist because they did not see the signs of industry change. SkyHop Technologies offers ground transportation operators the ability to nimbly adapt to industry shifts. 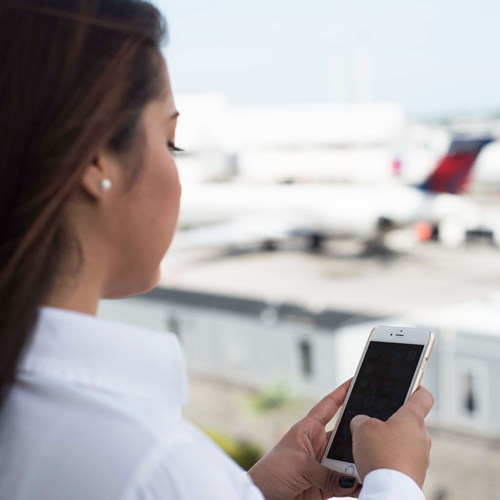 Technology saves money for both airline and ground transportation companies. 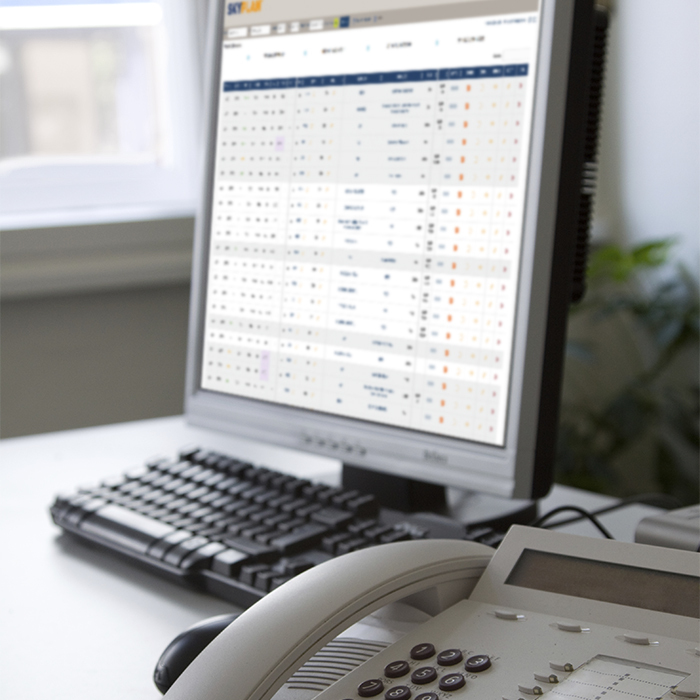 Monitor, track, and report accurate service level performance. Communication with Crew is easy, elegant, and rewarding. Take your business to the next level. Increase your efficiency, decrease operations costs and improve airline satisfaction. Cloud-based software application is the main hub for dispatch operations, business management and data analysis. Business benefits include enhanced cost planning, profitability analysis, and service delivery tracking. Open up lines of communication with dispatch and crew. Coordinate pickups with entire team. 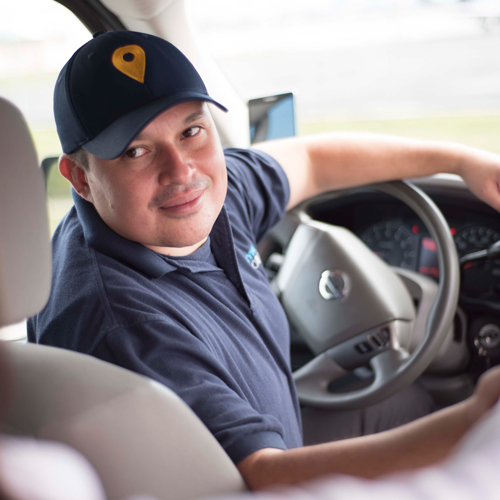 Phone/Tablet application for iOS and Android connects airline crew with partner driver through vehicle location and pickup schedule information. Know exactly who your driver is and when they will arrive. Contact driver and dispatch via text or call. Plan ahead by looking up your next pickup. Solving issues around schedule transfers, IROP management, invoicing and performance monitoring, SkyHop Technologies solves end-to-end industry challenges. 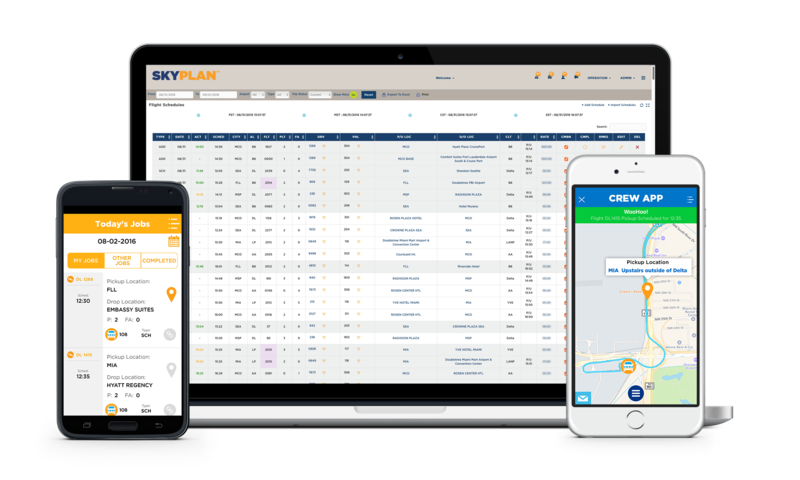 Back-end integration, custom reporting and aggregate data insights incorporate unparalleled access and analyses into your crew management operations. This suite of applications inherits SkyHop’s proven performance technology to power your business with less stress and more profit. Find out how you can deliver Proof Not Promises.